The announcement Tuesday of Seattle officially becoming the NHL's 32nd team only Illustrates how far Quebec City is from landing its own franchise — if ever. Its best bet now appears to be relocation, although both the NHLPA and the league have hinted at future expansion. Gary​ Bettman's blueprint for NHL expansion and relocation has been easy to comprehend. The NHL commissioner has chosen places that have owners with deep pockets, a growing population and decent television market. These decisions haven't always panned out. The Arizona Coyotes and Florida Panthers still have attendance woes more than two decades later. There was an ownership mess that resulted in the Atlanta Thrashers changing addresses to Winnipeg. The Nashville Predators had ownership problems to overcome, too. Bettman, however, drew a royal flush with the Vegas Golden Knights gamble and hopes to duplicate that expansion hit with success in the Pacific Northwest with Seattle, an expansion franchise rubber-stamped for the 2021-22 season at the NHL board of governors meeting in Sea Island, Ga., on Tuesday. The announcement has once again left Quebec City in the cold. 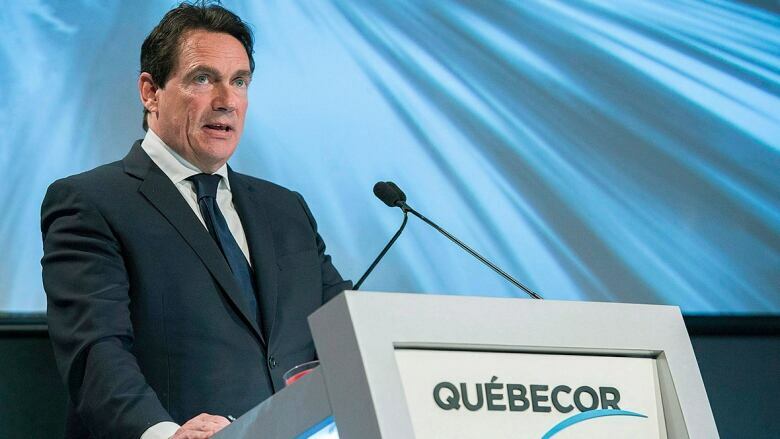 Its bid, led by Quebecor Inc. CEO Pierre Karl Peladeau, was tossed aside by the NHL in favour of Vegas three years ago. Under the guise the NHL wanted to balance its Eastern and Western conferences with 16 clubs apiece, Quebec City never had a chance this time. The best bet for an NHL team in Quebec City and its 18,259-seat Videotron Centre appears to be relocation, although both NHLPA executive director Donald Fehr and league deputy commissioner Bill Daly told The Associated Press last week there may be more expansion in the near future despite adding the two recent additions. But during a news conference on Tuesday, Bettman said further expansion isn't in the "foreseeable future." Still, why wouldn't the league expand? Seattle's fee increased to $650 million US from the $500-million payout for Vegas. Europe has been discussed and Houston also is on the NHL's radar. But with a possible labour dispute between the league and the players on the horizon, this will have to be sorted out first. So why has Quebec City been left at the altar? First, when Bettman was hired in 1993, the owners gave him the mandate to grow the game in the United States. As a result, it was easy for him to take away the Quebec Nordiques and Winnipeg Jets and move them to Denver and Phoenix, respectively, in the mid-1990s. It also was easy for Bettman to right a wrong by moving Atlanta to Winnipeg because the True North ownership group had added David Thomson, part of the richest family in Canada. The NHL commissioner would like to see a similar situation with Quebec City. He has concerns with Peladeau, although he gladly accepts the $125 million Cdn a season from his sports network, TVA, for the regional French-language NHL television rights. 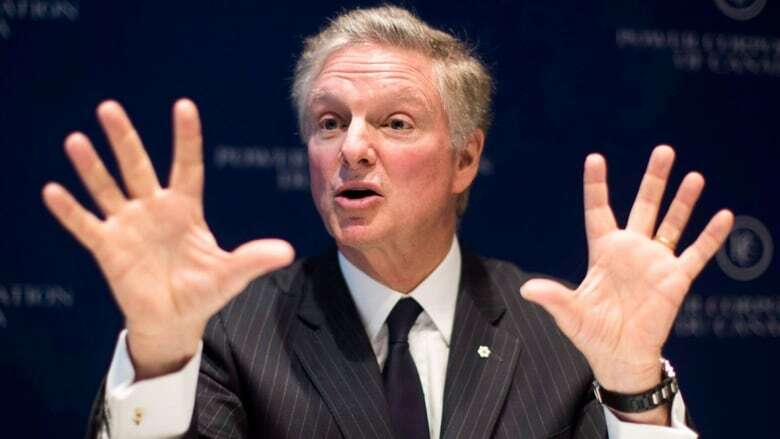 If say Power Corporation's Paul Desmarais Jr. and his family were involved with the Quebec City bid, Bettman would be ecstatic and help provincial capital lasso a team. The NHL commissioner simply can't afford another bad ownership decision. Do we have to remind you of his poor ownership vetting in the past? Bettman was left red-faced with John Spano (New York Islanders), the Rigas family (Buffalo Sabres), William (Boots) Del Biaggio III (Nashville) as well as messes to be cleaned up in Arizona, Atlanta, Ottawa and both teams in Florida. You could see Bettman's unease with Quebec City last spring when he visited Ron MacLean's and Don Cherry's broadcast booth early in the Stanley Cup Final. Cherry pleaded with the NHL commissioner to put a team back in Quebec City. Bettman tap danced around the situation and never addressed the matter. There is no doubt Quebec City would be a home run with its passion for the game, deep tradition and natural rivalry with the team down Route 40, the Montreal Canadiens. Seattle, however, is also considered a sure thing. It's a city that continues to grow and thrive in the tech world. It lost its NBA team, the Supersonics, a decade ago and has room for a winter pro sports franchise. The team also sold 10,000 season tickets in 12 minutes a few years ago and has 32,000 season-ticket deposits. The hockey history doesn't compare to Quebec City. But Seattle did win a Stanley Cup in 1917 with the Metropolitans, coached by Pete Muldoon of St. Marys, Ont. The city also has a 40-year connection to junior hockey, the Seattle Thunderbirds, which buoyed by the play of Mathew Barzal, finally won the WHL Ed Chynoweth Cup two years ago. The one minor issue for Seattle is when will the $800-million US renovations to Key Arena be completed? This is the same stadium where the Supersonics were housed and where Zac Boyer scored his dramatic last-minute goal for the Kamloops Blazers against the Sault Ste. Marie Greyhounds in the 1992 Memorial Cup, hosted by the Thunderbirds. It's a pity about Seattle's rink uncertainty. 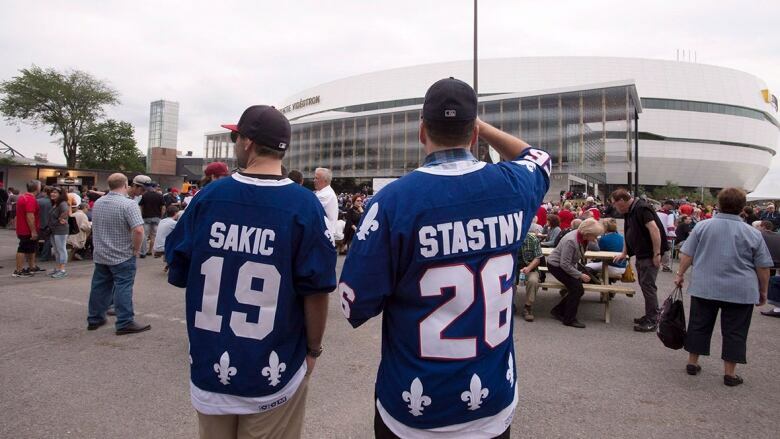 Quebec City has one ready for action and a fan base ready to cheer.